'How-to' | Do anything digital! 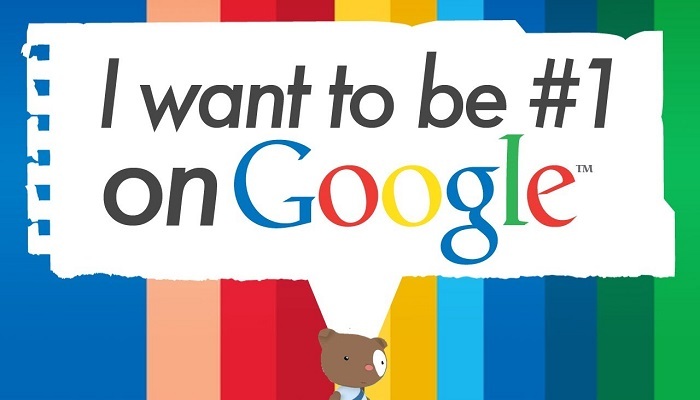 Be number one in a Google search? Many Internet users use Google to search for a website. We use specific code to (a) guarantee your website to be number one in a Google search and (b) be on the first page of any Internet search. For a product that many other websites might already offer, we ask our resident SEO expert, Claire, to make your website, number one! Choose the best hosting and domain name for my business or project? 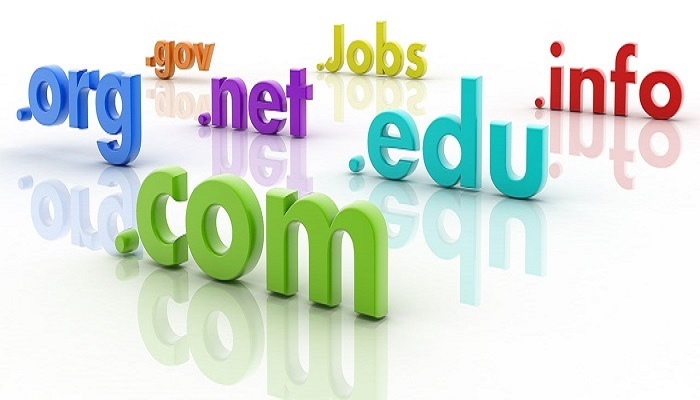 One of the most important aspects of websites is having the correct domain name and the appropriate hosting. We offer a free advice service that will consider your business, product or idea and recommend the domain name, the correct hosting package and the appropriate amount of web space (bandwidth). Web-site-designs offers a ‘business award winning’ competitive rates. See our prices page. From a website presence to an e-commence website; from tutoring to consultancy. We are popular with all of our customers who return yearly, therefore allowing us to keep our prices low! How do I protect my my database from hacking? Our coders and designers are all from university backgrounds, and are trained in advanced code including PHP MySQL database. We offer a free security training service as well as transfer of an existing database to a secure location, analysing the code for errors. 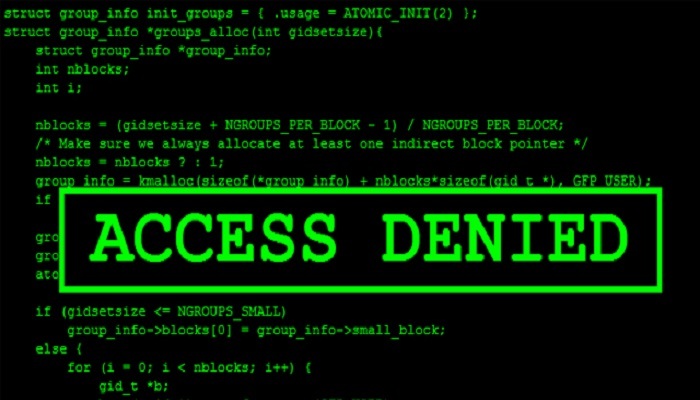 85% of websites are compromised daily. How do I learn about code? 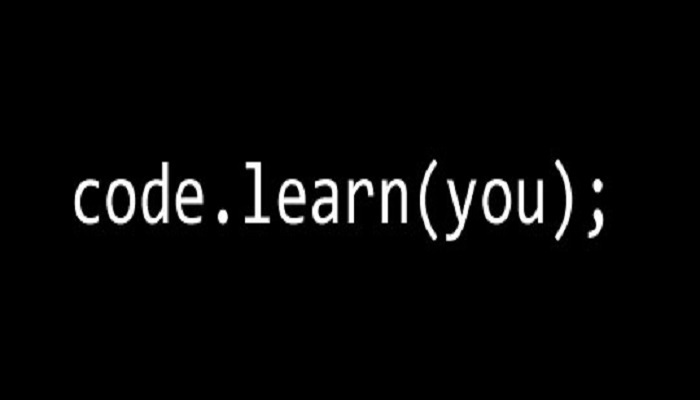 We believe that learning to code can be easily achieved with the correct teaching and especially the right motivation. For example, we have taught students of all ages who initially, ‘attempted to learn on-line’. Yet, the material was complicated and the basics rarely explained. However they have now been taught to a high standard and they have become full-time coders. Can I re-build my website but keep the same information? The increasing amount of television, radio and on-line commercials advertising hosting and advising how-to make a website easily; can leave you with a website that might look okay however with no SEO or security – which is more common than you may realize. 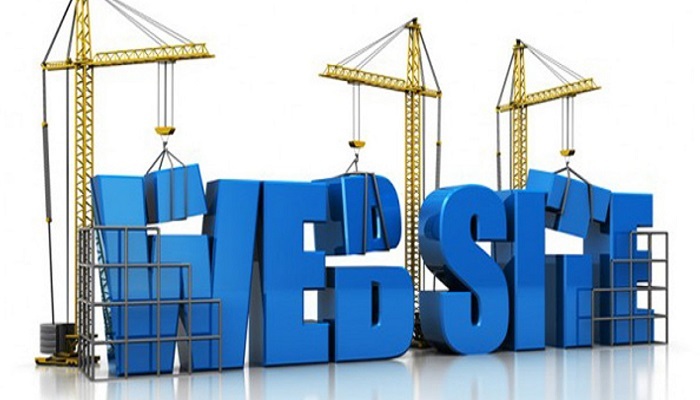 We will rescue your website, keep the data and apply a new framework that will enable security and the website being number in an Internet search! Congratulations, you are visitor 2147 to this page! !